Update 02/04/19: If it wasn’t clear by now, yes. this was an April Fool’s post. I must admit, I didn’t truly understand just how cruel it would be until after I shared it. It would be an incredible day in the history of wargaming if Games Workshop actually started using Dropper Bottles. 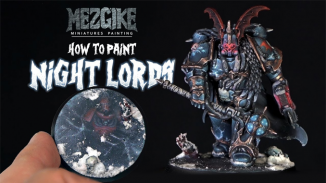 For now, if you want to achieve this, follow our guide on Transferring your Games Workshop paints to Dropper Bottles – It’s much easier and cheaper than most people realise. The original post has been left as it was below. 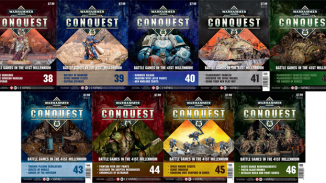 It’s finally happened, after years of complaints, Games Workshop has given in and decided to release their entire paint set in Dropper Bottles. Like many other brands such as Vallejo and Army Painter, Games Workshop has re-released their complete paint range in Dropper Bottles as of Today. 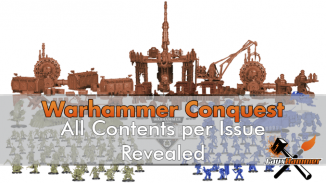 I wonder if this will affect the Warhammer Conquest Magazine Contents? 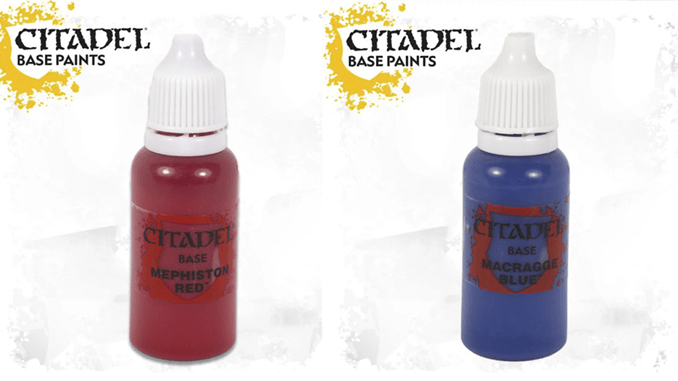 Will we now get the rest of the paints in Dropper Bottles? Personally, I was expecting that they would have branded them rather differently. Perhaps in the style of bullet casings, much like their old bolt-gun shell bottles. but they have opted for simple white capped bottles that anyone can pick up cheap online. Perhaps they are looking to save money thanks to Brexit looming. The Benefits of Dropper Bottles are Incredible! How many times do you see “4:1 ratio of X paint to Y paint”? Easy now, 4 drops of one and 1 drop of the other. 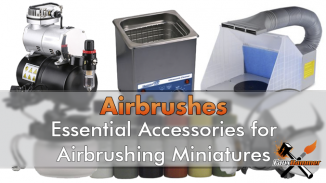 You can even add water to a bottle to get accurate paint to water ratios. Ok, so the volume of paint is pretty much the same, and the bottles are technically larger (15ml over 12ml). But the diameter of the base is much smaller on the bottles. 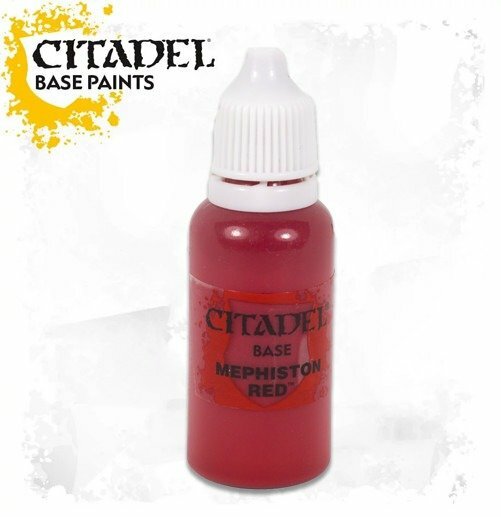 If you have only one flat surface to store paints on you can get many many more bottles than Games Workshop pots. Ok, so this point is more of an opinion than a fact. There’s something about the bottles that just make them look a whole lot tidier than the Games Workshop Pots. 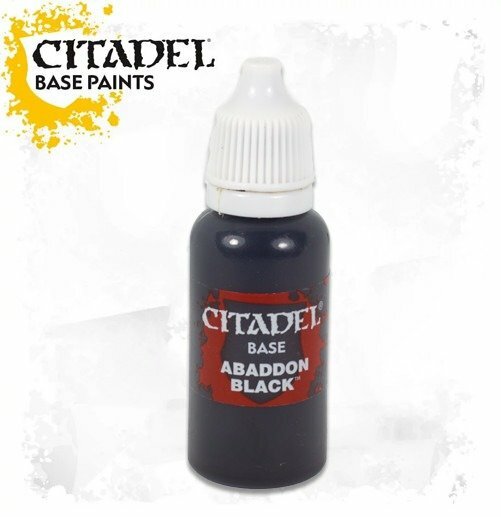 We only have a few pictures released so far as Games Workshop are either in the process of updating them all or they are only selling paints in these new bottles when they sell out of the old ones. 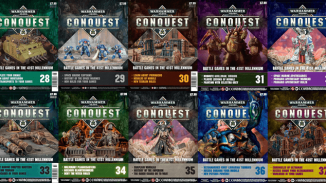 The images can only be found on Games Workshop’s website when viewing from certain countries. For anyone with an existing collection of Citadel Paints and wanting to transfer them to dropper bottles instead of throwing them away to replace them with the new ones. See our guide on doing exactly this. 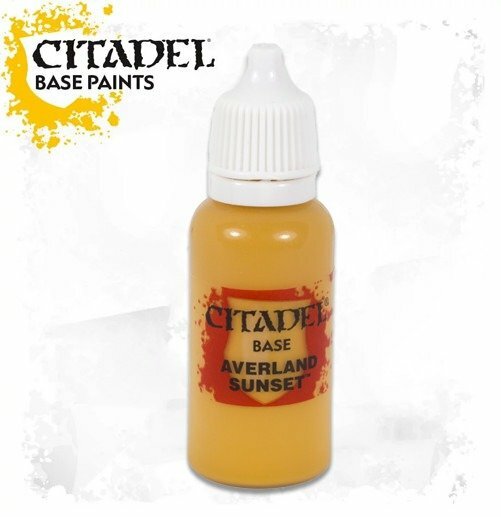 What do you think of GW paints in Dropper Bottles? let us know in the comments. this is not funny… it makes me sad….